According to stats Canada 13.4 % of people in Canada suffer from insomnia. 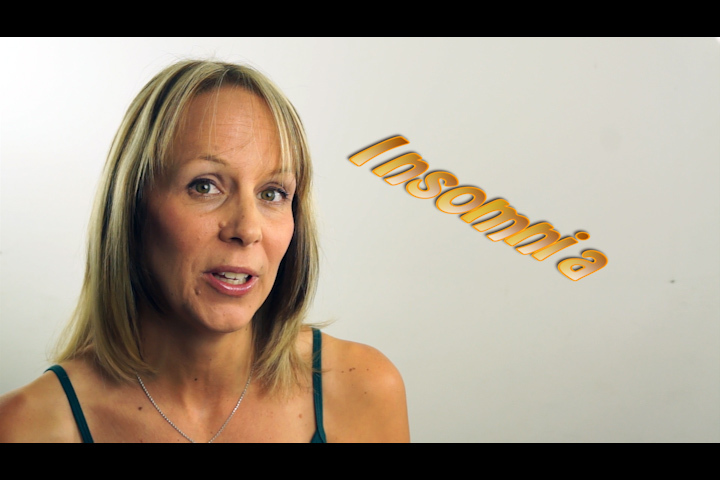 29% of these people with insomnia rely on medications to help them sleep. Most of them received far less than the 7-9 hours of sleep recommended per night. There are many contributing factors to insomnia from our non-stop lifestyles, constant bombardment of media, life-stress, work-stress, nutritional-stress, and chronic illness. Not only that but constant sleep deprivation has been shown to cause many health problems from heart disease, stroke to breast cancer. The good news, however, is that there are two new studies out that report that yoga is a natural, drug-free way to promote a deep and restful sleep. A study published in the Journal of Applied Psychology and Biofeedback found that yoga helped to relieve chronic insomnia. The research was done on a group of 20 study participants at the Harvard Medical School and involved yoga breathing, meditation and mantra. After eight weeks researchers found that participants had significantly improved sleep efficiency, total sleep time, sleep onset latency, and wake time after sleep onset at the end of treatment compared with before treatment. A 2012 study published in the journal Menopause found yoga helped to ease sleep problems in postmenopausal women. The participants were not on hormone therapy and were diagnosed with insomnia. 44 menopausal women were given yoga, physical therapy or no treatment for four months. The researchers found that the yoga participants had significantly reduced insomnia severity compared to the control groups. In addition, the yoga group had significantly fewer sleep problems than the physical therapy group.